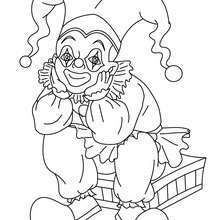 You can print out this COLOMBINE seated coloring page, but you can also color online. 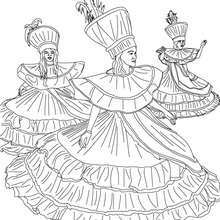 This lovely COLOMBINE seated coloring page is one of my favorite. 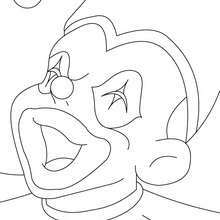 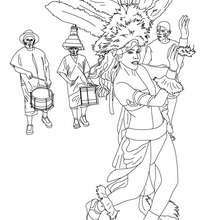 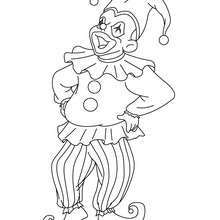 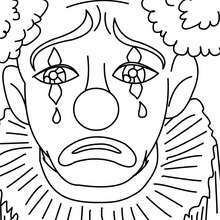 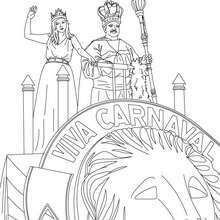 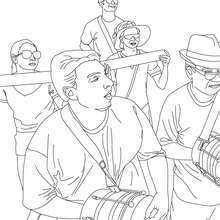 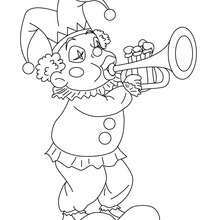 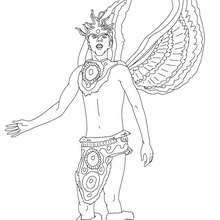 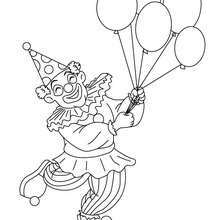 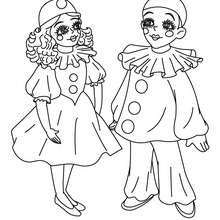 Check out the CARNIVAL coloring pages to find out others.